Mists of Panderia hasn’t even been on store shelves (physical and electronic) for even 24 hours yet, but I know my WoW people: most of you likely either already have it, or will have Blizzard’s fourth World of Warcraft expansion pack by the time your weekend kicks off here in a few short days. 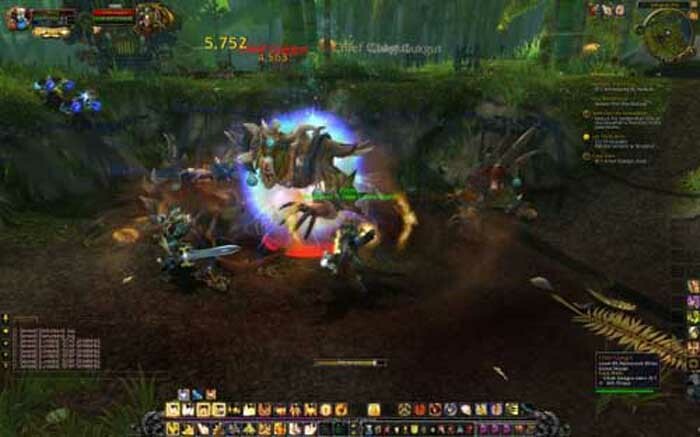 With over 9.1 million monthly players/subscribers, World of Warcraft continues to be the superpower in the MMORPG arena, with honestly no end in sight. Mists of Panderia will only stablize that figure for another year or two to come, if not jump-start the game back to or near its original high of 12 million WoW’ers. Have you played Mists of Panderia yet? LFG would love to hear your feedback on it! Post your early reviews and quick comments below for the entire LFG Dating, WoW singles community! LFG Dating is the only professional, 100% homemade and authentic gamer dating service that caters directly to the World of Warcraft userbase, and gamers in general. Register for FREE today at LFG Dating and find other WoW singles within minutes!